💵💵💵 What if you don’t have much bitcoin to start with? 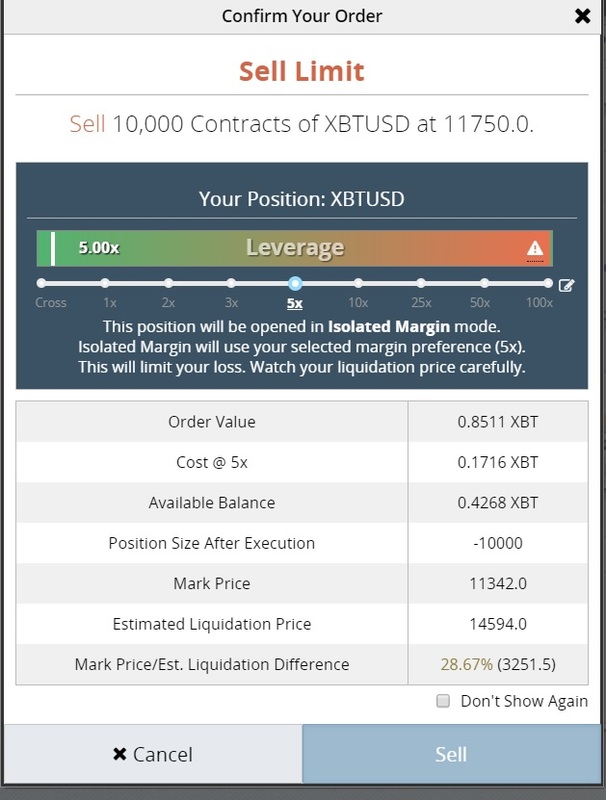 Did you know there is another option called Margin trading. It’s riskier than 1:1 trading but it lets you make much more profit much faster. Note: This is a super aggressive example. Normally I would never suggest to trade with more than 2:1 leverage to newbies. This is example of a long trade (when we expect price to rise) but you can do opposite if you expect bitcoin to crash. The bottom line – this is a RISKY game but it allows you gain much more profit with less money in case you cant afford to trade big with 1:1 regular leverage. For me 0.5 btc is a small amount so I am using a crazy 5:1 leverage but if you are just starting I would not suggest more than 2:1 leverage. Have fun and remember play only with amounts you are ready to lose! When you can use it? When strong news are coming and a clear trend just started. Avoid using it : when the market goes sideways and there is no clear trend. Say market price is 11340 and I expect Bitcoin to crash to 9000. 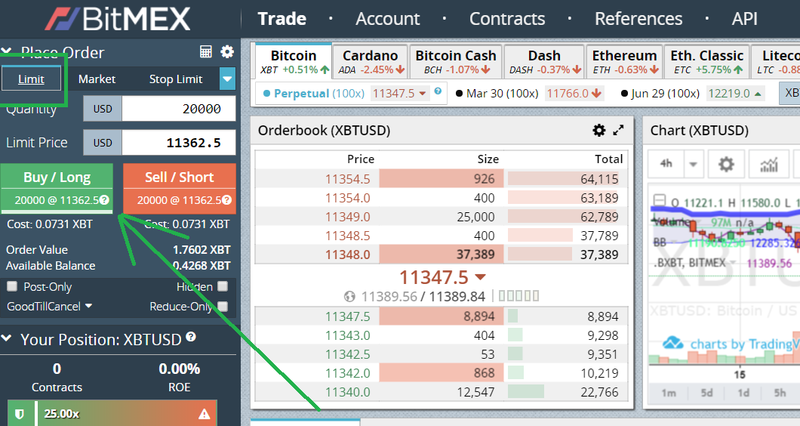 I open Sell Limit order at little higher price at 11750 5:1 leverage, I will lose everything if it goes up to 14549, else I will be in good profit 🙂 This is how you can short bitcoin and make money on the crash!